The Manta Resort in Zanzibar, Tanzania. Each room is a small island with a subaquatic bedroom. 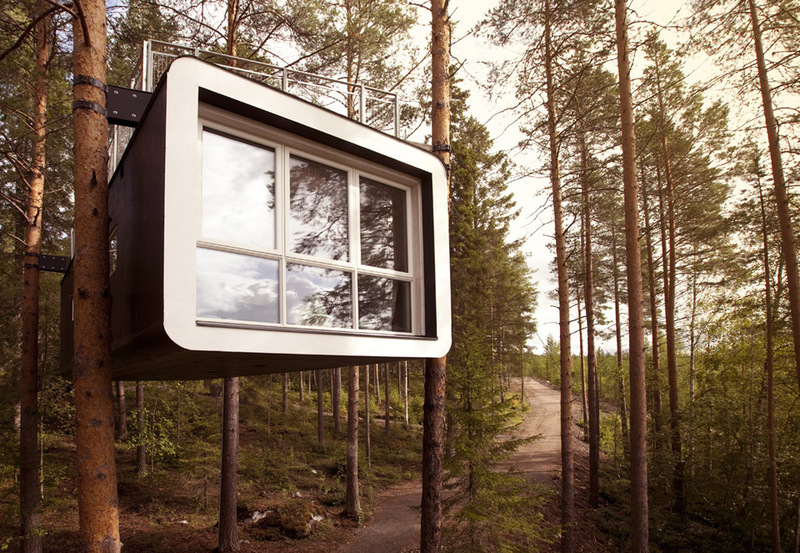 Treehotel in Harads, Sweden. 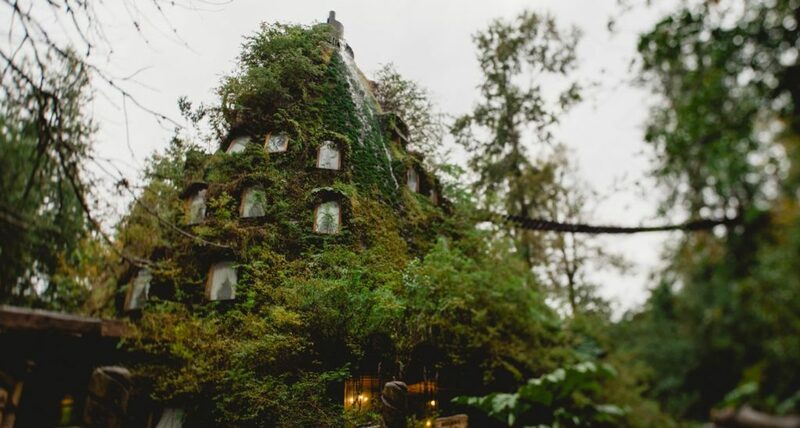 It has 7 unique tree rooms in the middle of the forest, and hanging from a tree. Kakslauttanen Hotel in Saariselkä, Finland. 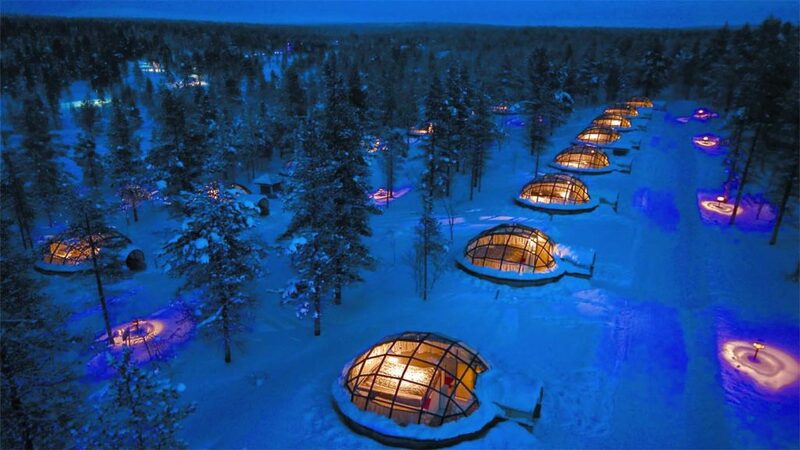 Admire the Northern Lights, Midnight Sun and other miracles from a glass igloo. Inntel Amsterdam Zaandamn in Amsterdam, Netherlands. 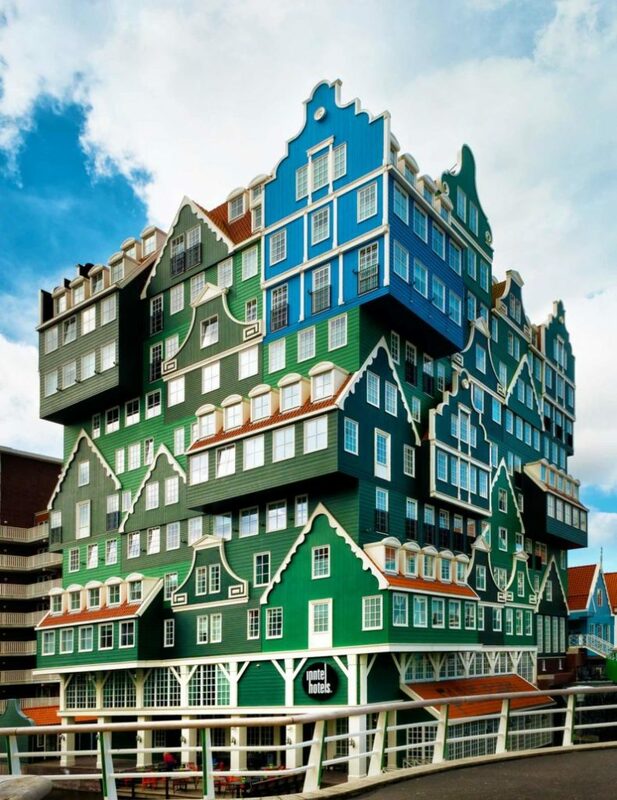 Its facade is made up of nearly 70 stacked houses. 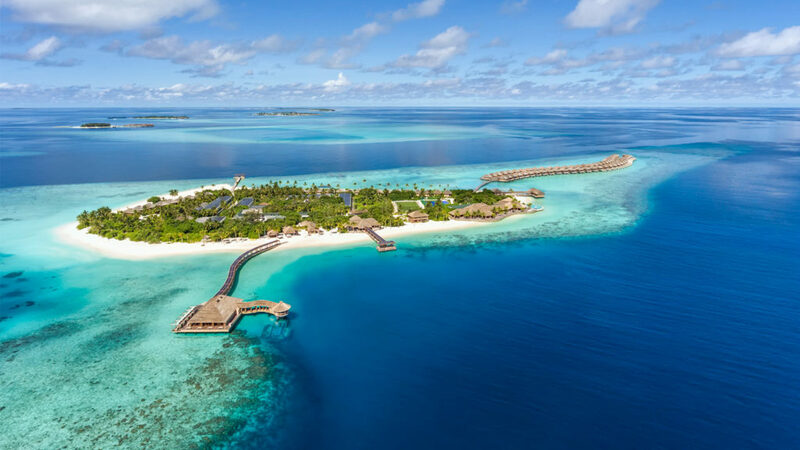 Hurawalhi in the Maldives. 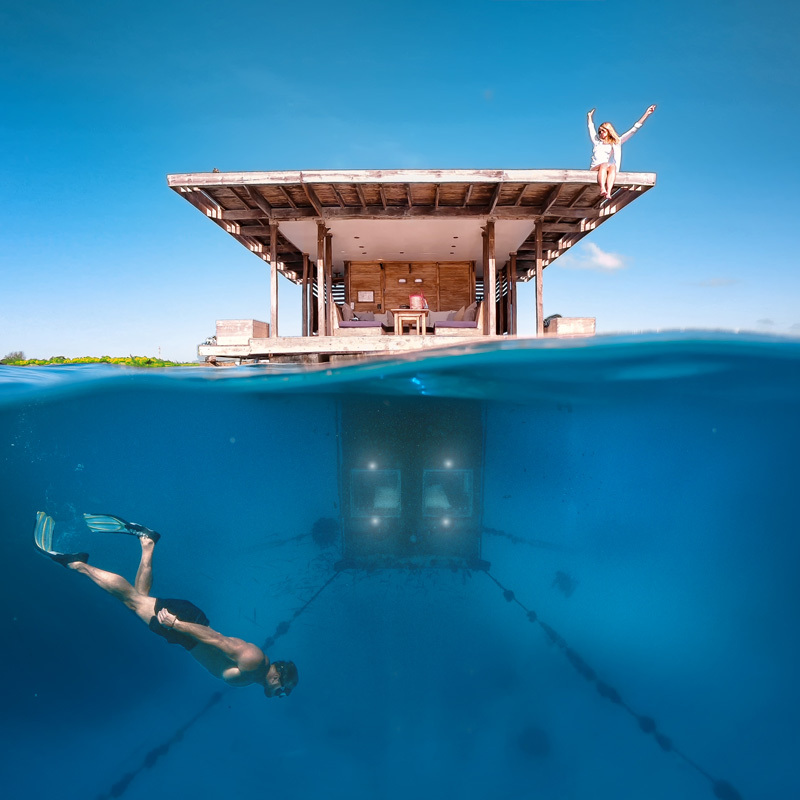 A luxury resort (adults only) with fascinating little villas as rooms, and the world’s largest underwater restaurant. Icehotel in Jukkasjärvi, Sweden. 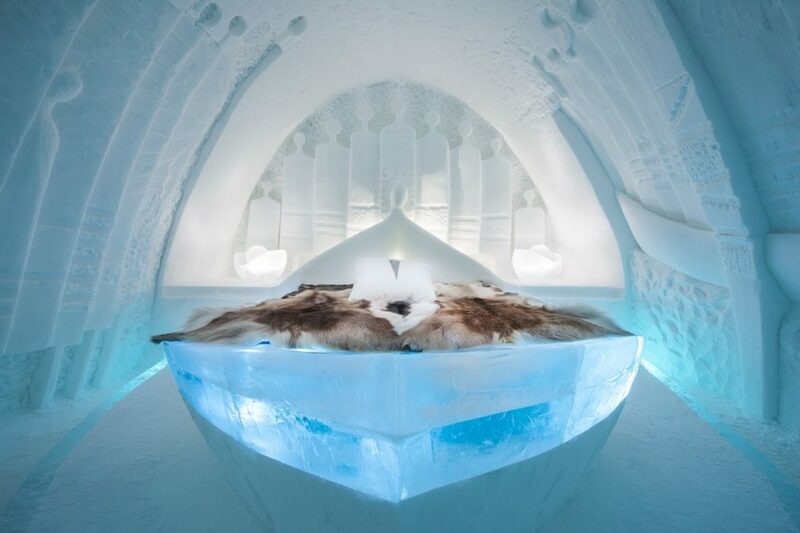 The world’s first hotel made of ice and snow. 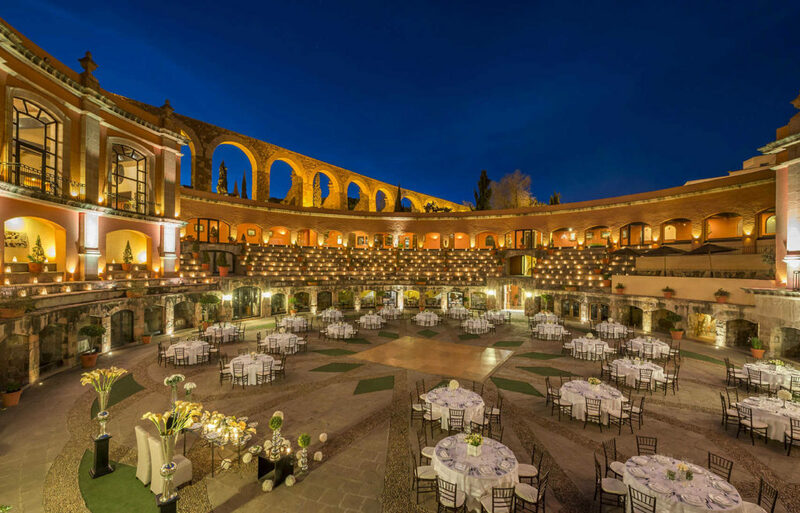 Quinta Real in Zacatecas, Mexico. Built in a restored 19th-century bullfighting ring. The rooms are located around the old arena, where the restaurant is. Huettenpalast in Berlin, Germany. “Urban glamping” style hotel built in a converted factory, offering vintage caravans, mountain huts and double rooms. 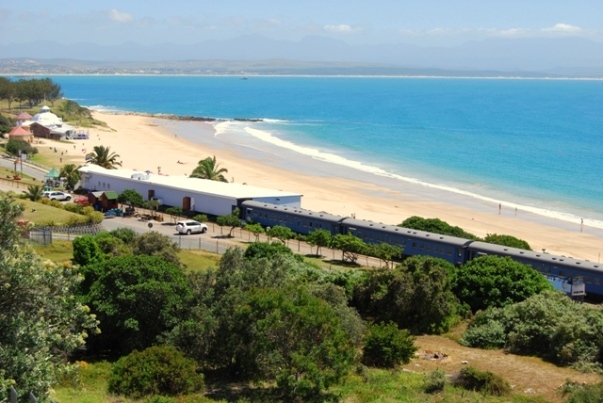 The Santos Express in Mossel Bay, South Africa. A 1920s passenger established as a hotel in front of the stunning (and premiere Blue Flag) Santos Beach. 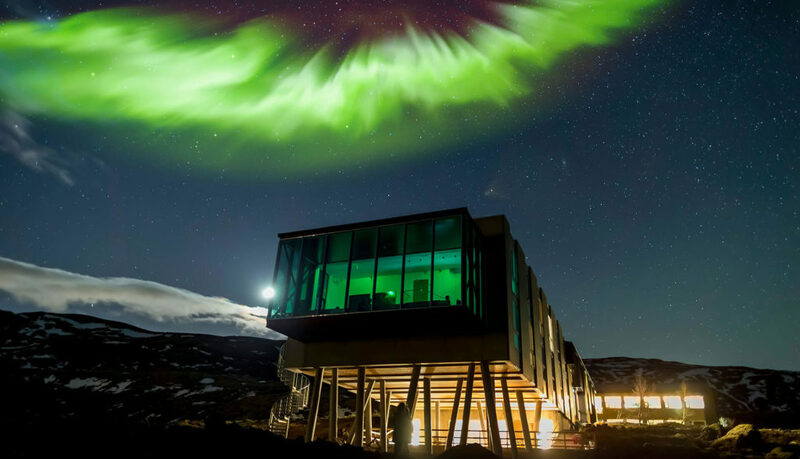 ION Adventure Hotel in Nesjavellir, Iceland. Minimalistic hotel next to a long-dormant volcano, an excellent spot for viewing waterfalls, geysers and the Northern Lights. Martin’s Patershof in Mechelen, Bélgica. Built inside an old Franciscan church. Montaña Mágica in Huilo Huilo, Chile. The main lodge has a waterfall cascading from the pinnacle of the roof. Atrrap’ Reves in Aspres-sur-Buëch, France. 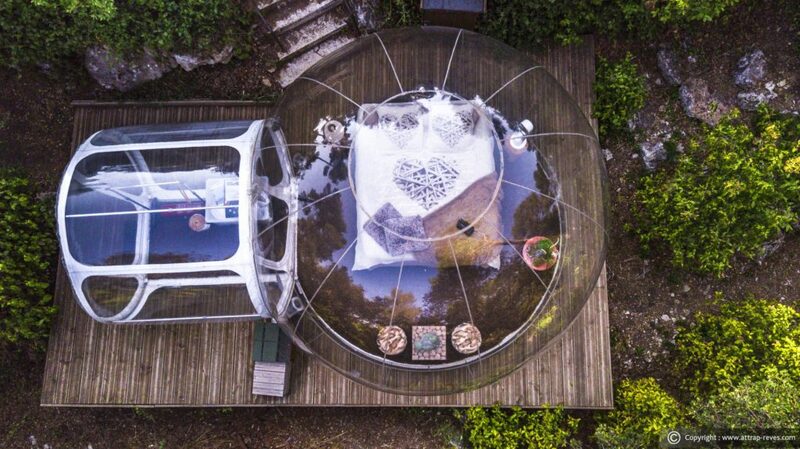 Eco-friendly hotel, with “bubble” rooms built using recyclable materials. Palacio de Sal in Salar de Uyuni, Bolivia. 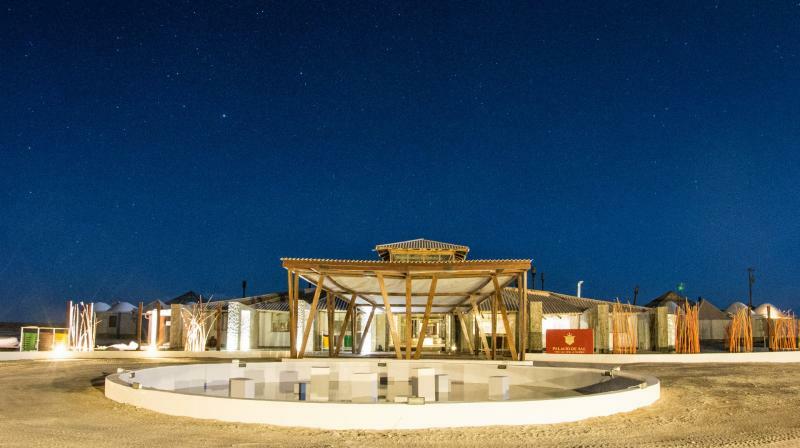 Nearly everything is made out of salt, including the building and furniture. 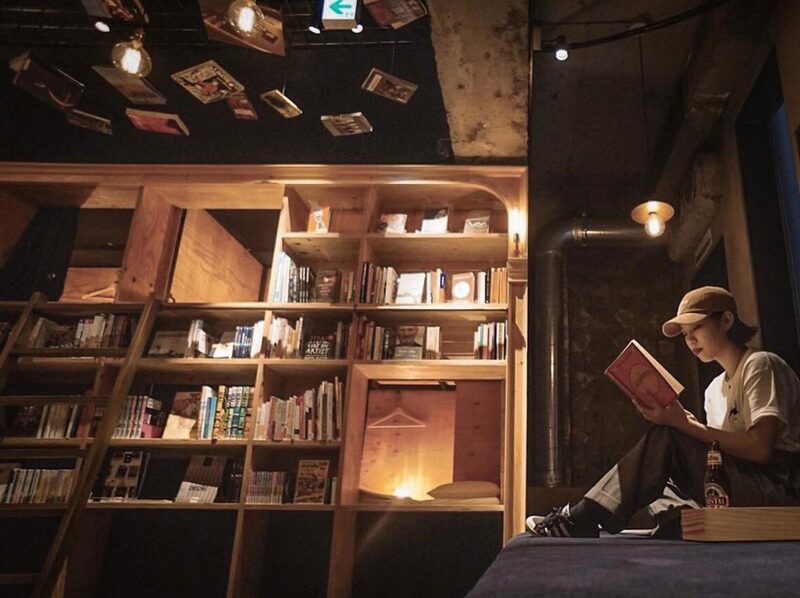 Book and Bed in Tokyo, Japan. 30 stacked cubbies for one person are available behind the shelves filled with 3,000 titles in Japanese and English. 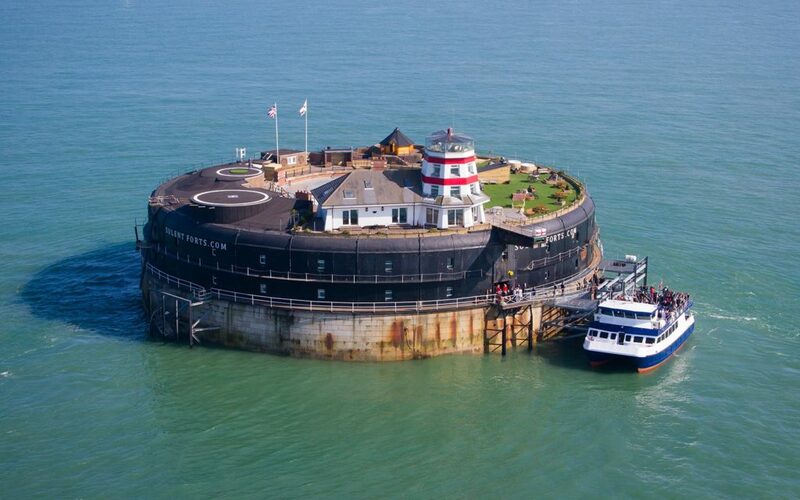 No Man’s Fort in Portsmouth, United Kingdom. A 22 bedrooms luxury hotel built on a Victorian-era fort which was originally built to protect Portsmouth from an attack from Napoleon III. 10-Z Bunker in Czech, Check Republic. 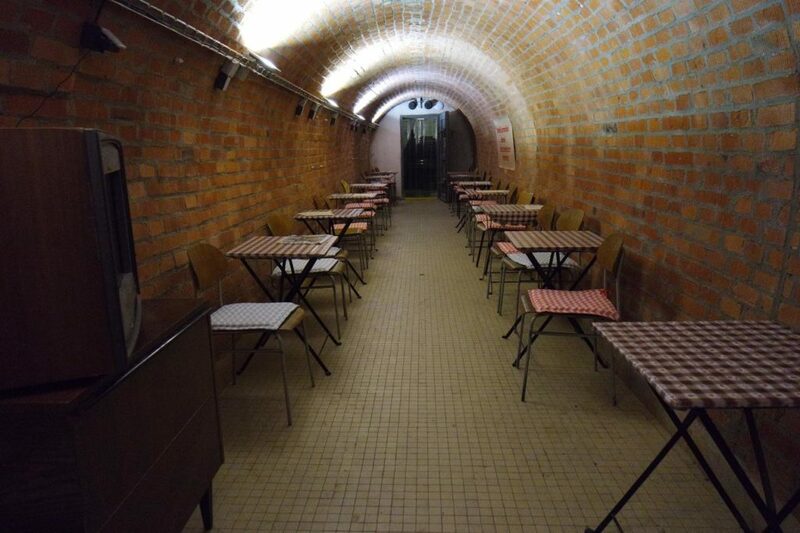 It is a nuclear bomb shelter from the communist era, including original furniture and war objects. Hotel Costa Verde in Quepos, Costa Rica. 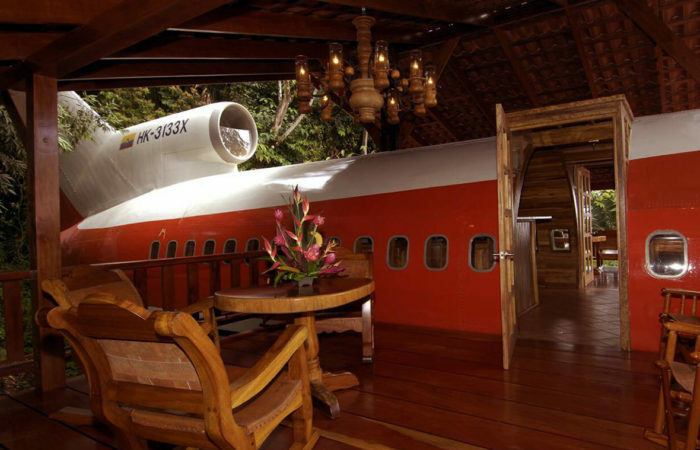 A two-bedroom luxury guesthouse built on a 1965 Boeing 727. It offers jungle and ocean views. V8 Hotel in Stuttgart, Alemania. 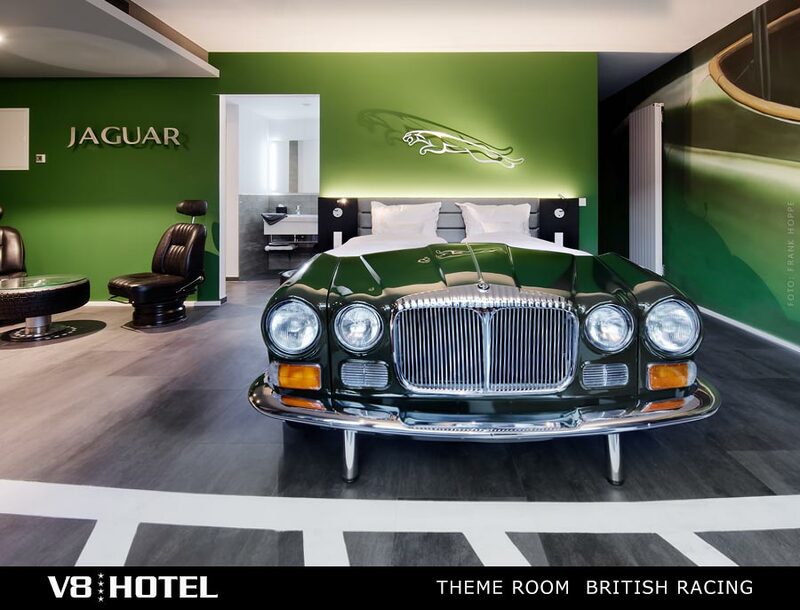 Each room is themed and inspired by an iconic automobile.